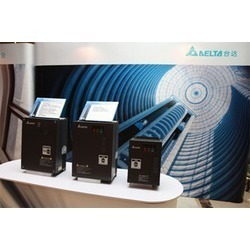 Leading Service Provider of lift controller and elevator controller from Coimbatore. We are engaged in offering a wide range of elevator or lift controllers in diverse designs and specifications. These lift controllers are reckoned across the country for their excellent features of performing collective, down collective, collective selective, by changing the dip switch. 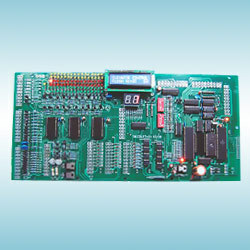 Its whole design is based on a single pcb and microprocessor. It is provided with car position indicator and call registration indication for the convenience of the user. The lift controllers are also provided with traction & oil lift. Owing to this reputation in the market, we are committed to delivering the highly dependable controllers that are complemented with extended service life. The offered range is designed by our expert engineers in accordance with the latest technology and specifications of our clients.